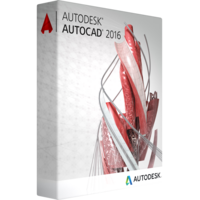 Autodesk AutoCAD 2016 is a version of Autodesk software for 2D and 3D technical design developed specifically for professional engineers, architects and constructors. It allows to precisely designing every detail of the project, to create 2D and 3D designs with ultimate tools ensuring fast and seamless production of almost any shape. The 2016 release is slightly different from the release of 2015 version. The 2016 version guarantees speed detailing, increased efficiency and productivity. The Autodesk AutoCAD 2016 release ensures ultimate collaboration on the project, sharing of project among platforms and accessibility of project from cloud services, various desktops and mobile devices. What is new in Autodesk AutoCAD 2016? The Autodesk AutoCAD 2016 version features various improvements touching upon user interface, tools and productivity. File tabs improvement – the New Tab has been renamed to Start. It remains persistent when you open and work on new drawings. Thus you will be able to start a new drawing any time while you are working on a current drawing. Layouts option has also been improved. Now the option uses drag and drop mode to move and copy layouts. The layouts are moved precisely to a position you choose. The layouts tab is not movable as well. A right click opens a drop down menu and allows to dock the tab to any place you need above or under the tool panel.  Status bar has also become changeable. You can now wrap the status bar into two lines if it gets more options and tools adding to its length and making it longer than a screen can contain in a single raw. The customization menu has got two new options as isolate objects and Lock UI. With Lock UI option you can uncheck and check multiple interface options at a time. It helps you to avoid multiple opening of options to re-check them. Ribbon galleries can be set to be displayed or hidden if unnecessary. Help option has also been reviewed and enhanced. The Autodesk AutoCAD 2016 offers a faster and smarter. From now on it ensures access to relevant offline and online content from Help section which will help you to resolve issues in the fastest and smartest possible manner. The Autodesk AutoCAD 2016 release offers improved revision clouds which provide now more flexibility. Now the clouds are available from ribbon tool panel and offer three modes of clouds application which are rectangular, freehand and polygon. Moreover the software remembers the last used cloud method and applies it the next time you use revision clouds if another method is not chosen. Revision clouds have become more intuitive, flexible and easy. Move/copy improvements – moving and copying numerous objects in 2D or 3D design was really challenging, but not the software is able to process the command in a faster and more precise way. The objects are moved with no lags and slow-downs of the performance. The overall process of moving and copying the objects have become smoother and easier.